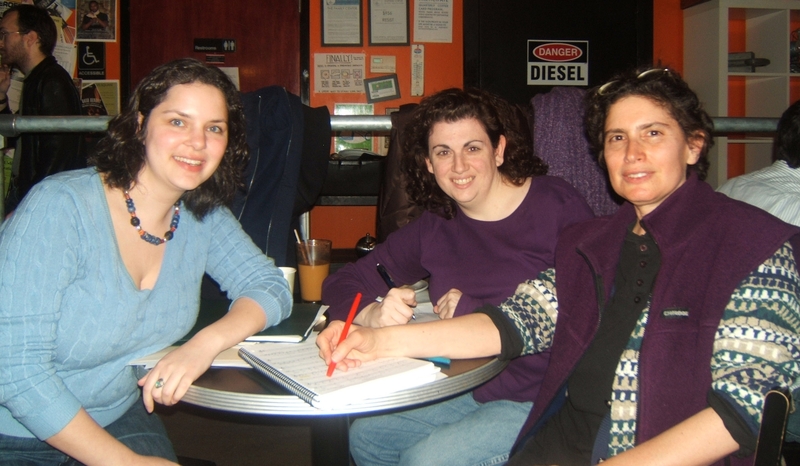 Rebecca Booth-Fox (music director), Jennifer Vento (director), and Terry Crystal (composer, lyricist, and producer) meet at the Diesel Cafe to plan production. Caitlin County… makes the leap to a big stage! 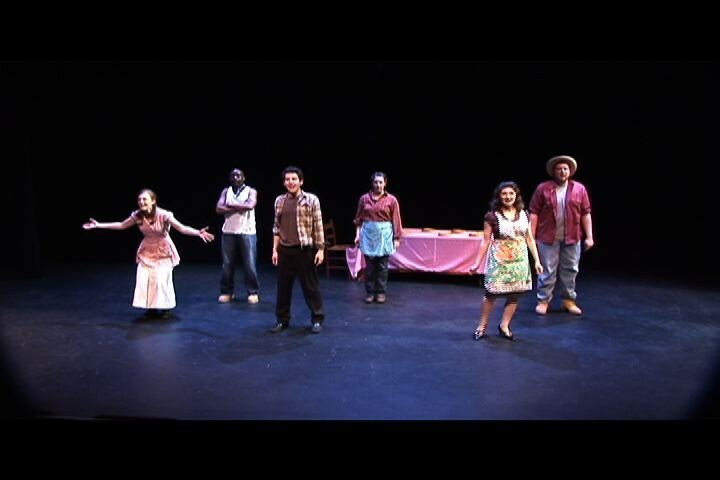 Following up on our successful fall reading at the Boston Playwrites Theatre, the ‘workshop production’ at the Zero Arrow Theatre in Harvard Square was an amazing artistic success. Honestly could not have been better, and was a total surprise to me, since the rehearsal the night before was less than great. For the evening of the performance, the cast rose to the occasion, delivering flawless performances with the acting and tunes. For this first open-to-the-public performance, ‘Caitlin County…’ made the leap to a large stage, with glorious staging and the incredible talents of our cast (new and old). 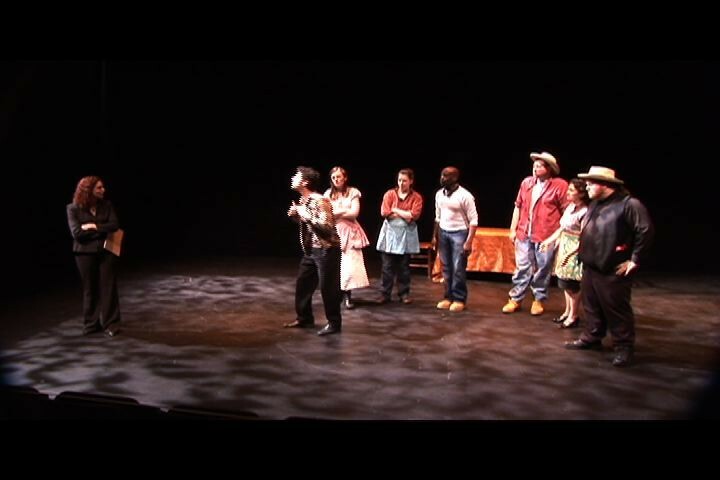 The second act works with the addition of a new song and dialog, Michael Wonson’s lighting design continued to provide its magic, the transitions were seemless (aided by our fabulous musicians), and the addition of fiddle improvisation took some of the songs to a higher level. We even got to see a few minutes of ‘Hemp for Victory’ which blended seemlessly into the ‘Hempfest’ scene. All in all a great evening and audience, made even more special with the addition of the Hemp Industry display table and multi-colored hemp silk wall hanging in the lobby (thank you John Dvorak – hempology.org).